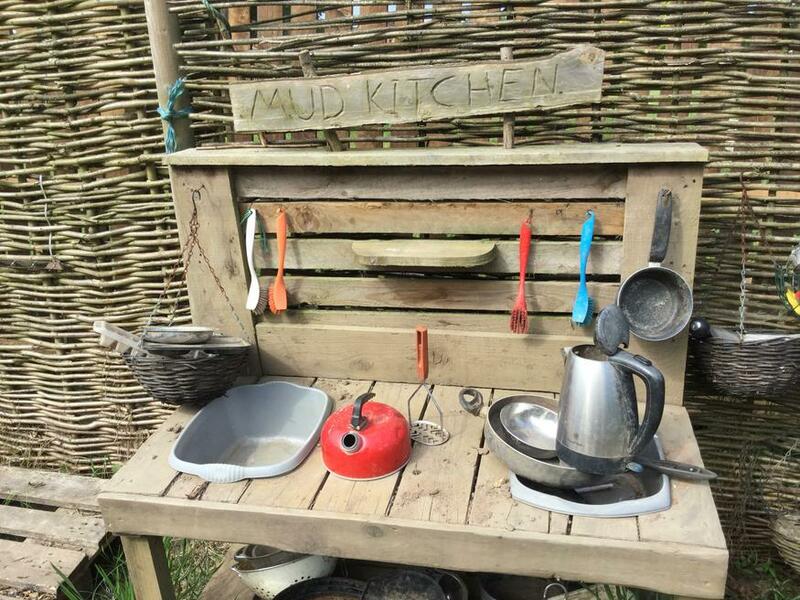 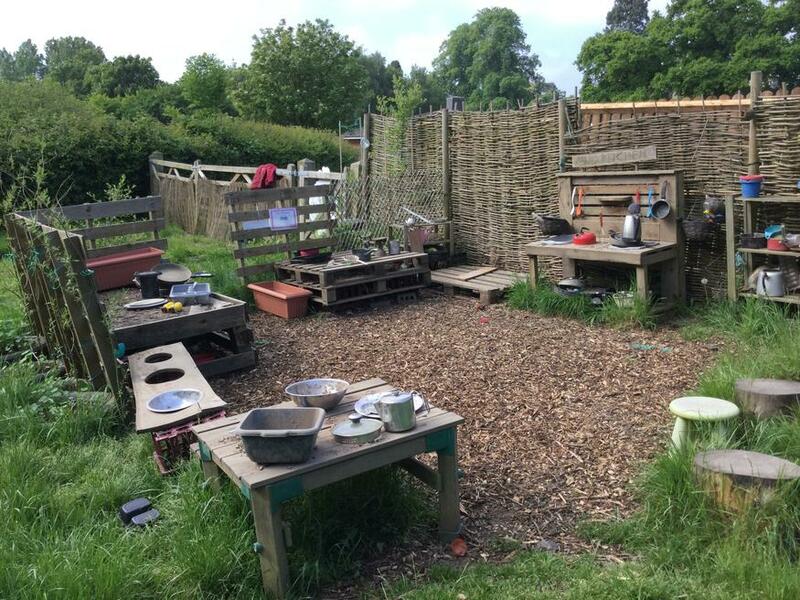 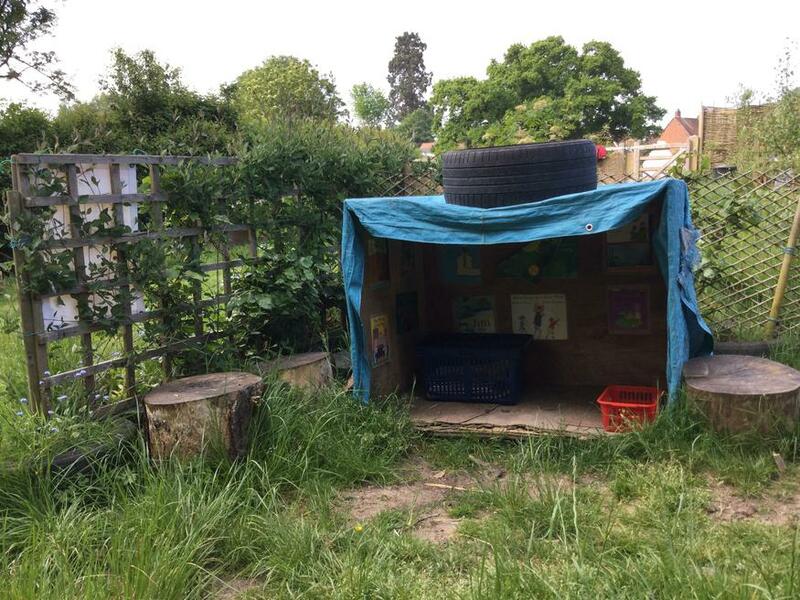 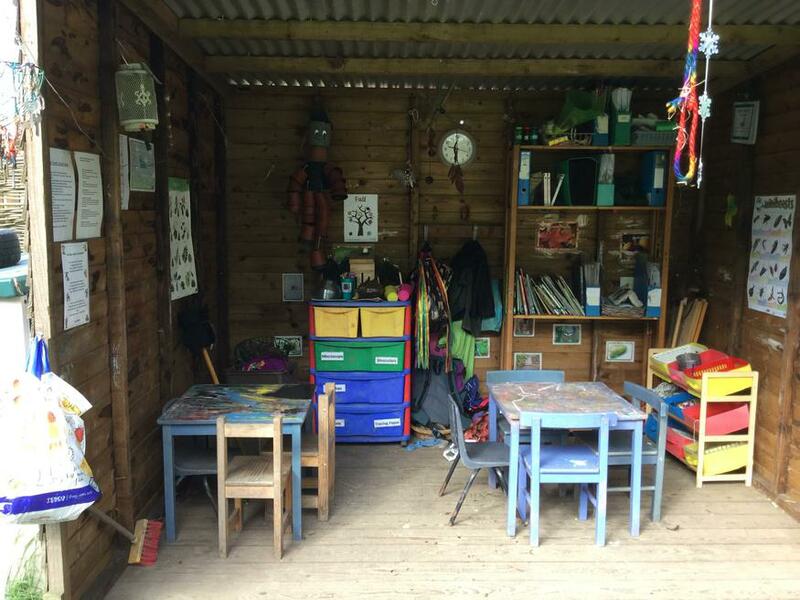 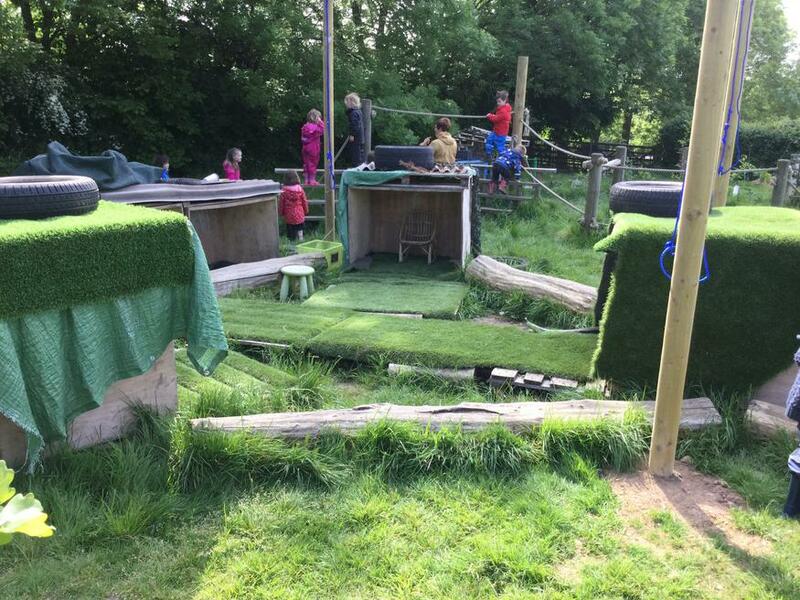 Foundation Stage pupils embrace the Forest School ethos of outdoor learning. 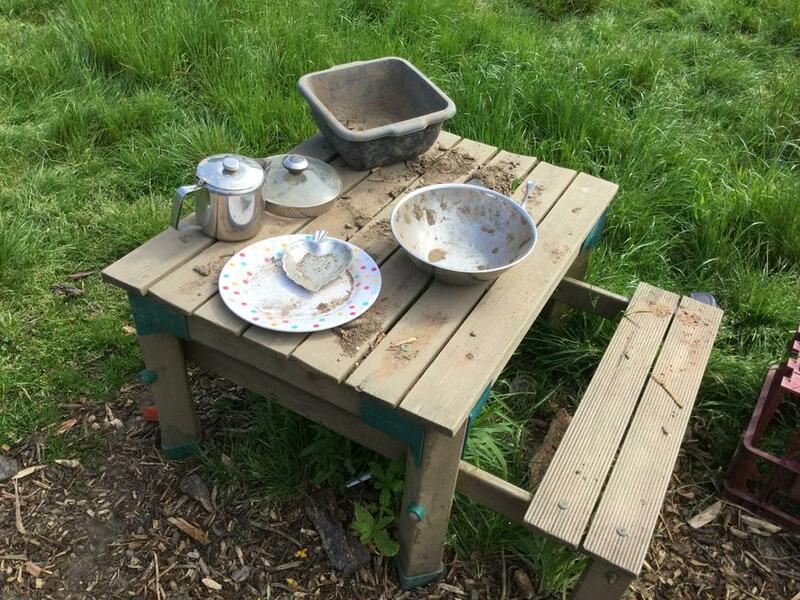 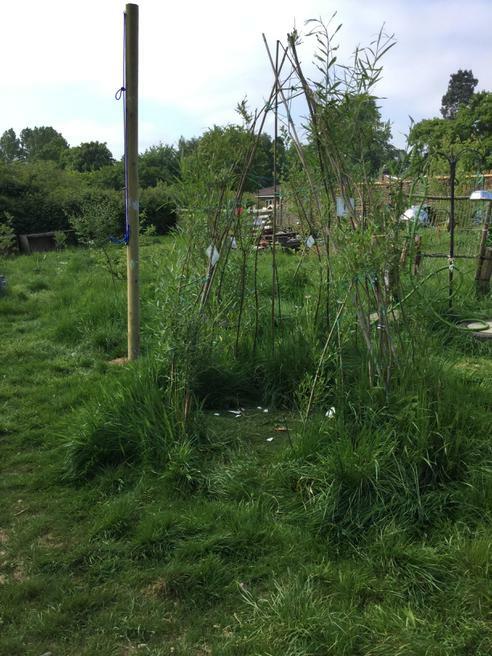 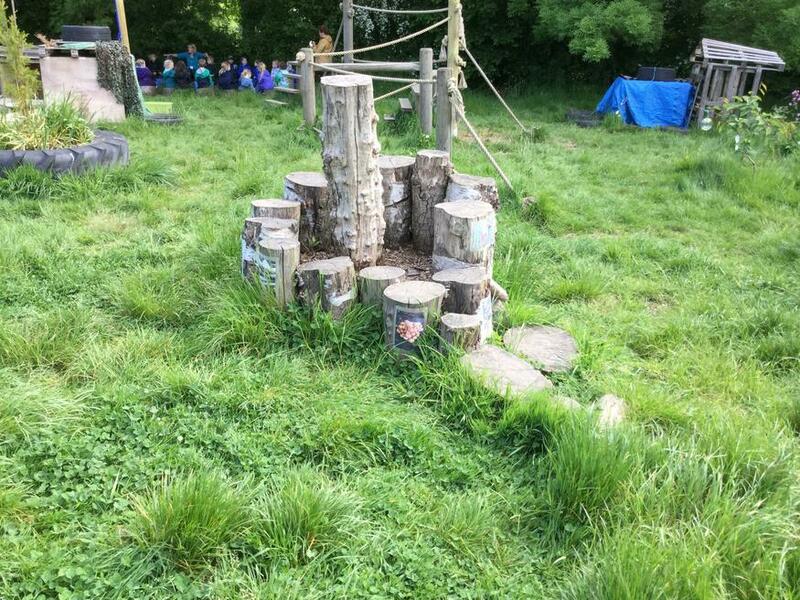 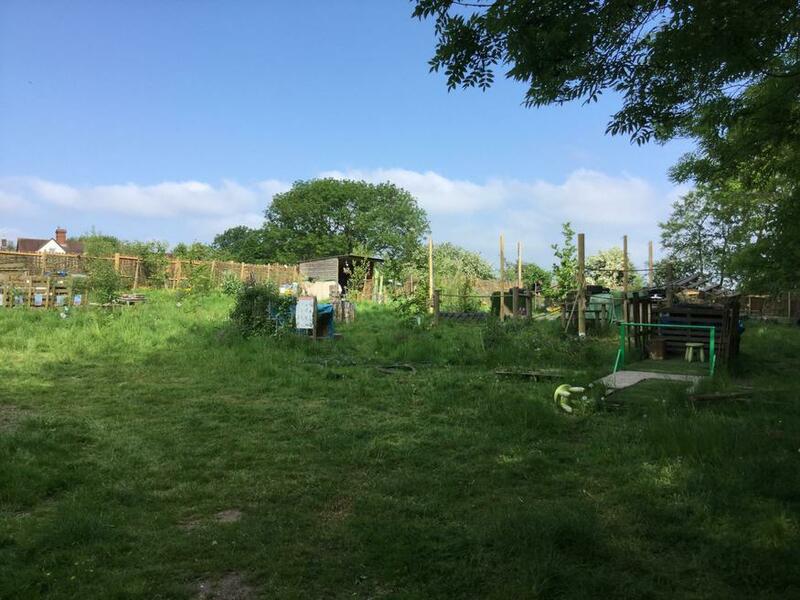 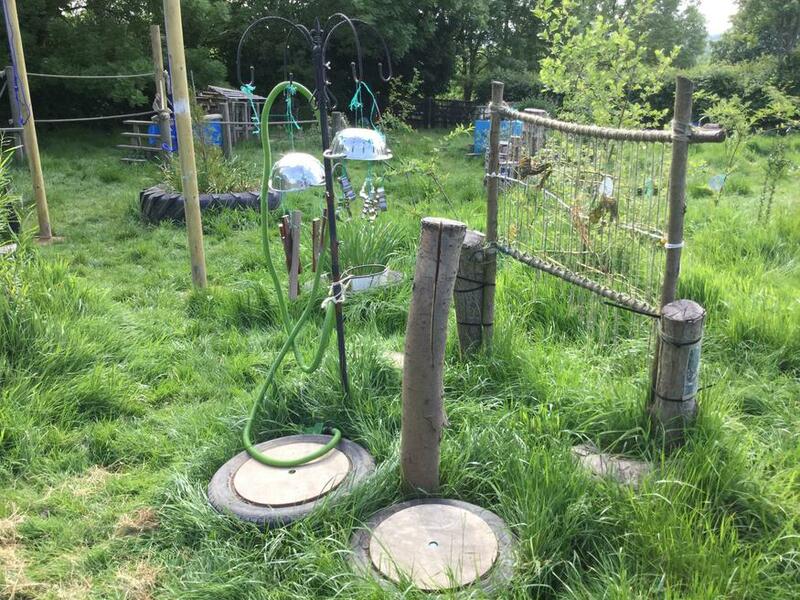 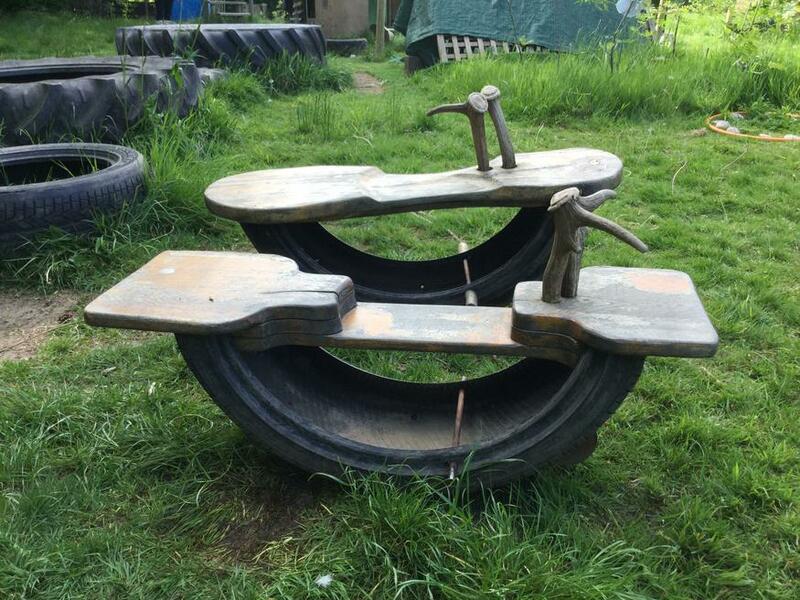 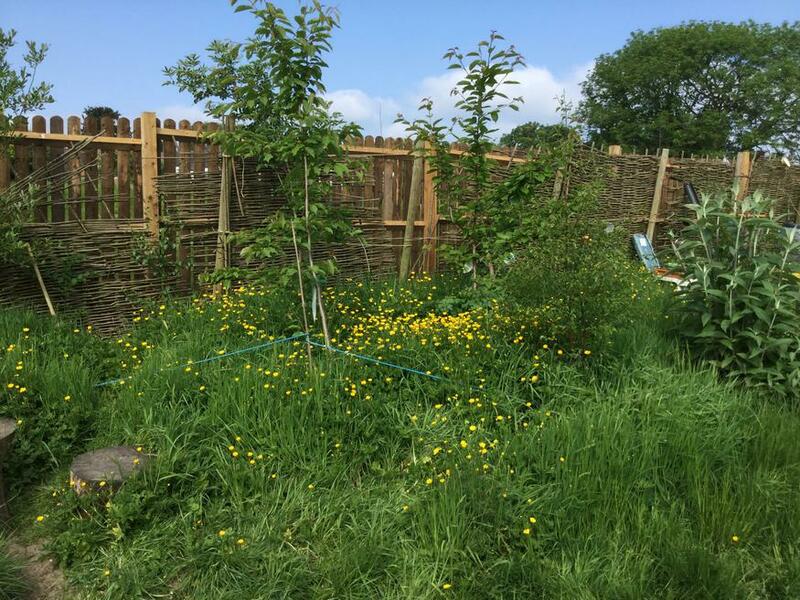 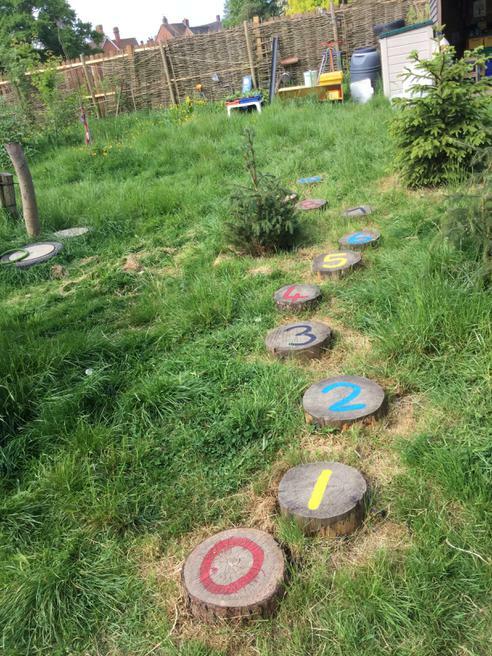 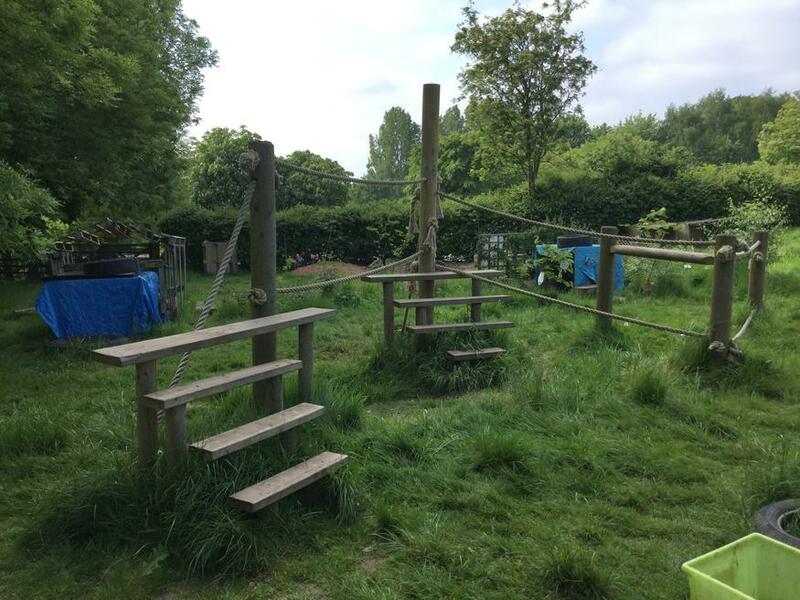 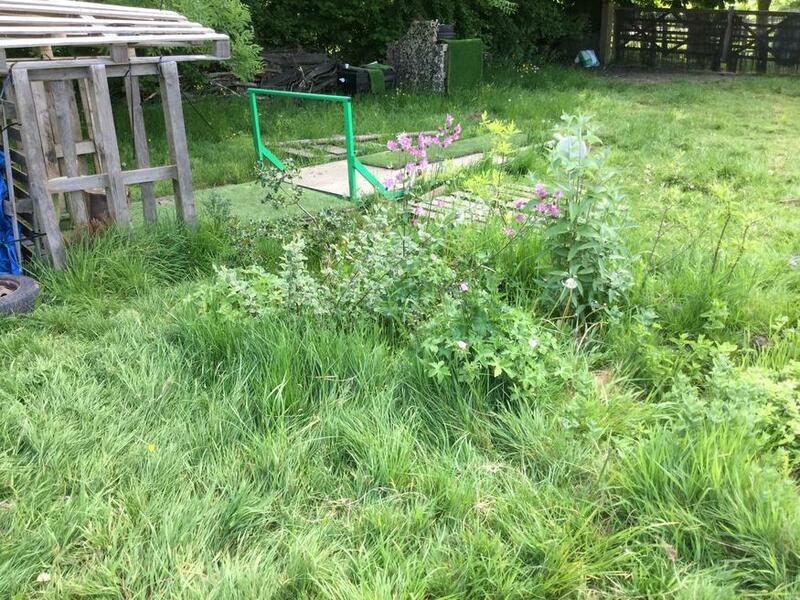 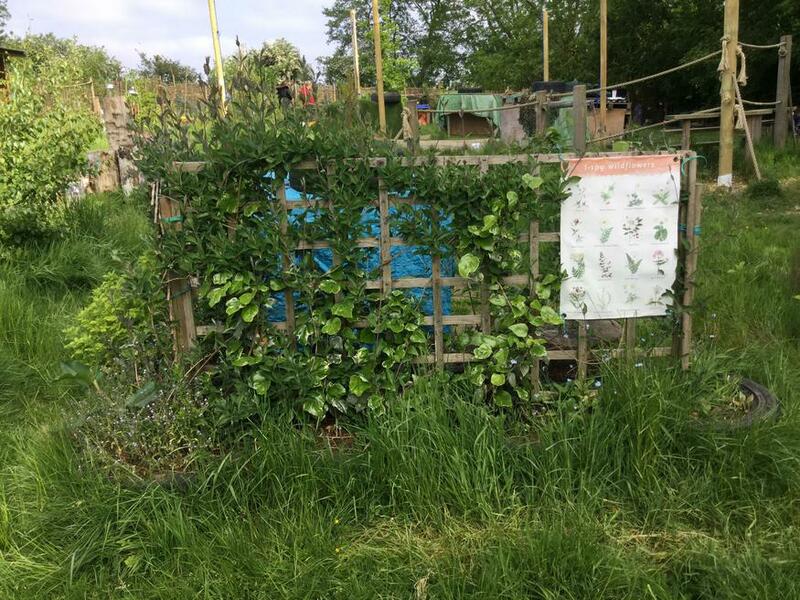 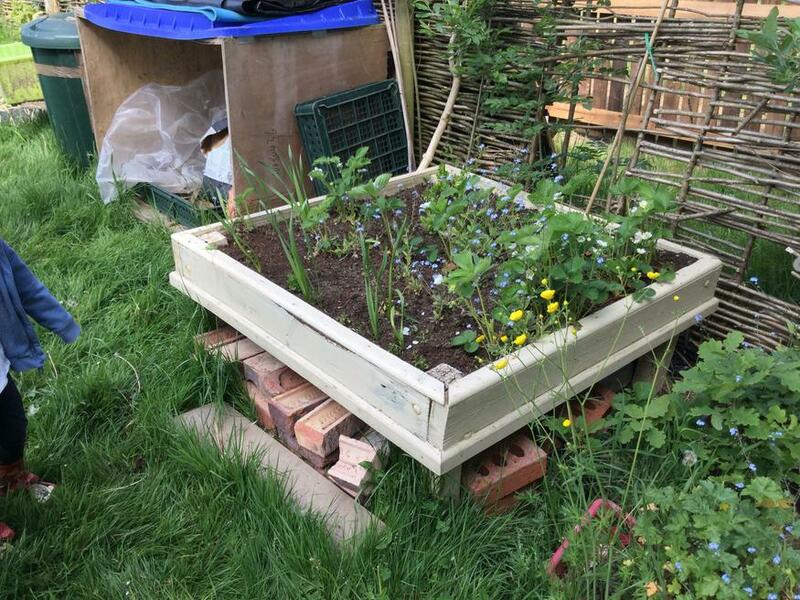 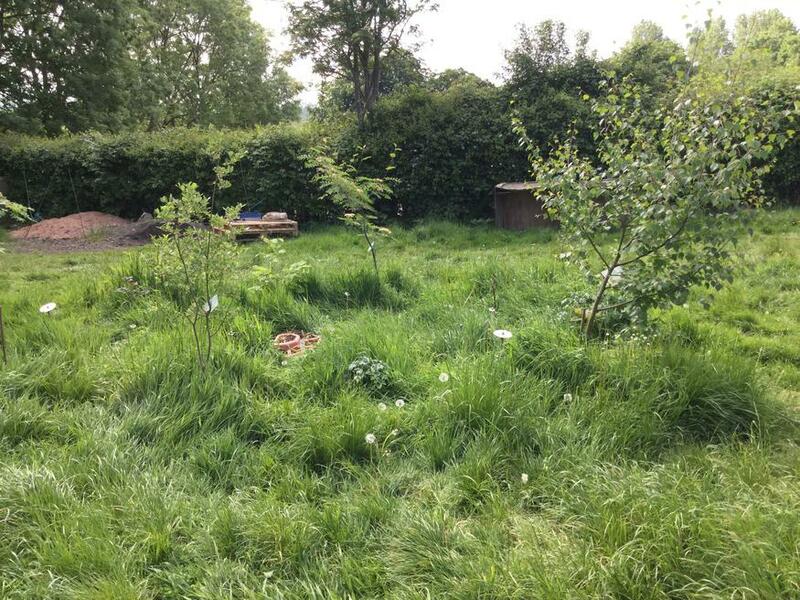 We use our Forest School rules as the basis of learning to respect and love our environment and explore within boundaries, whilst understanding the importance of keeping safe. 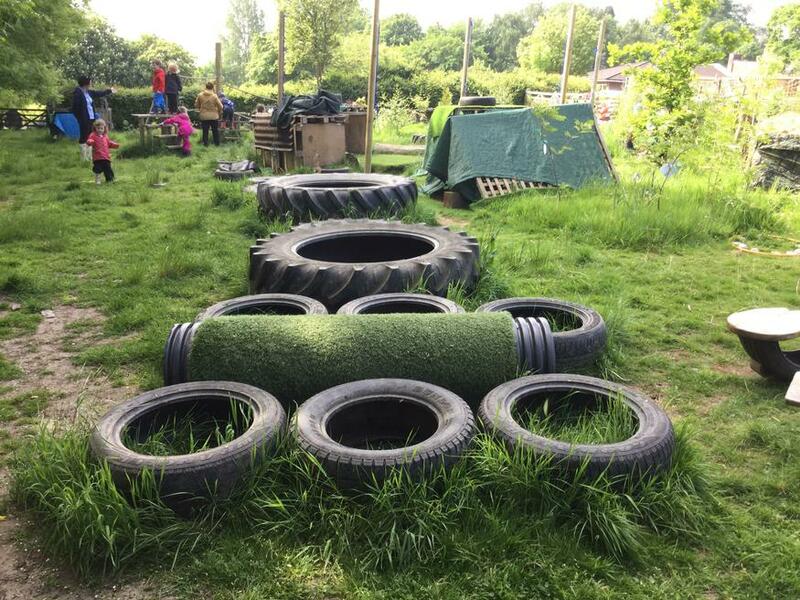 Children develop key skills such as independence, team building, self-confidence, self-esteem and problem solving which set them up for life.